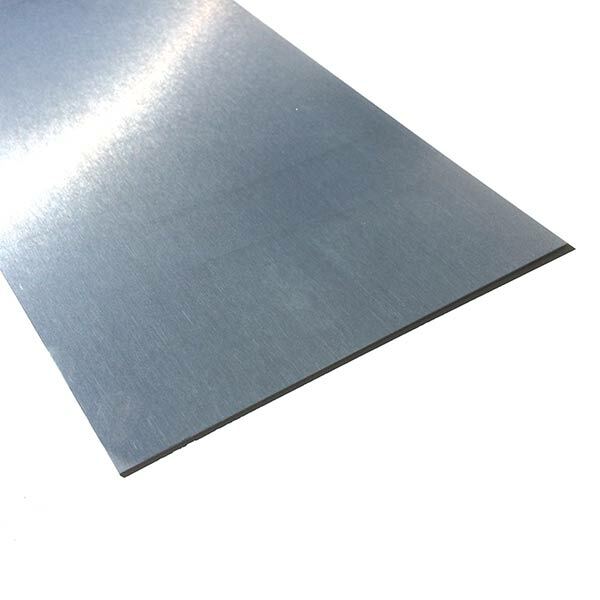 Industry-standard Titanal aluminum alloy metal sheet. Titanal is used as a supporting element in high-quality composite skis. The material's isotropic characteristics and an elongation limit of > 600 MPa are used to enhance torsion resistance and edge grip. Also, when combined appropriately with materials such as visoelastic rubber (i.e., edge tape), damping properties can be enhanced. Before layup, clean surfaces of the metal to remove oils and dirt, for example using acetone or denatured alcohol. Store Titanal in a dry environment. SkiLab is not liable for any final layup quality issues or results due to improper prepping of Titanal and other materials.